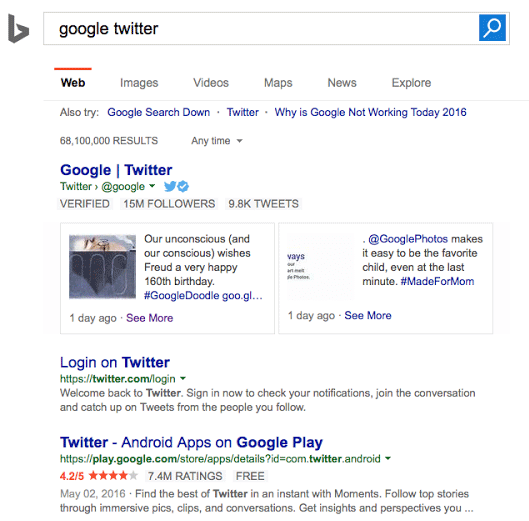 A Microsoft spokesperson has confirmed with Search Engine Land that they are indeed testing displaying tweets, Twitter results, in the Bing search results pages. This was first reported this morning by Ruben Gomez during his testing. 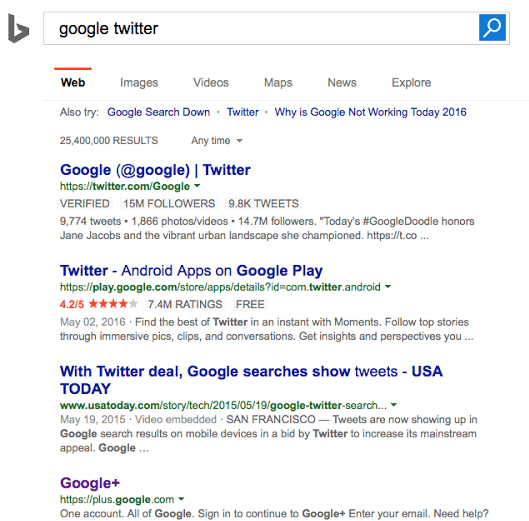 Bing is using a carousel box, similar to how Google shows tweets in their search results, to include these tweets in the Bing search listing page.